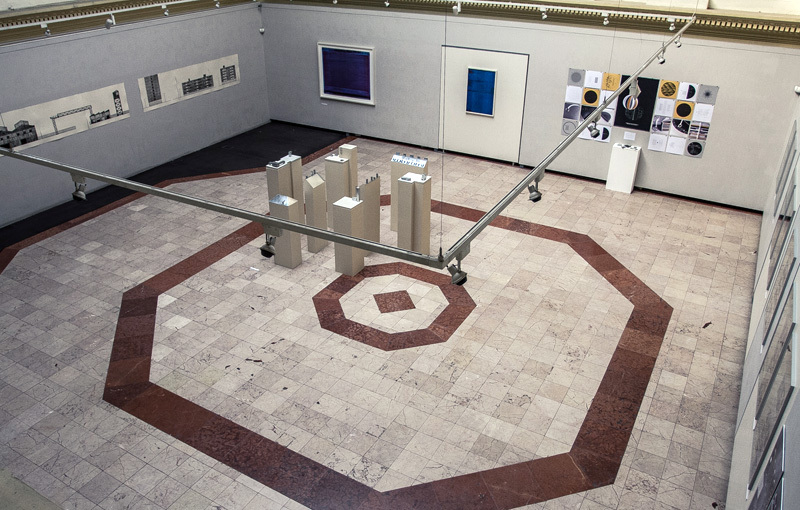 The exhibition spaces of the HUFA, primarily the Barcsay Hall, are of great importance in the representation of the university. The 69’s house number on Andrássy Avenue, as the former Exhibition Hall building looks back on a long displaying tradition and as the only large-size exhibition hall belonging to a fine art university in Hungary, plays a prominent role in the national and international context. Besides the permanent academic competitions and the regular diploma exhibitions, Barcsay Hall also provides an opportunity for the display of the Library's unique collection. Thanks to its excellent relations with other national and international universities, cultural and educational institutions, the organization of various short and long-term cooperative programs are often possible. 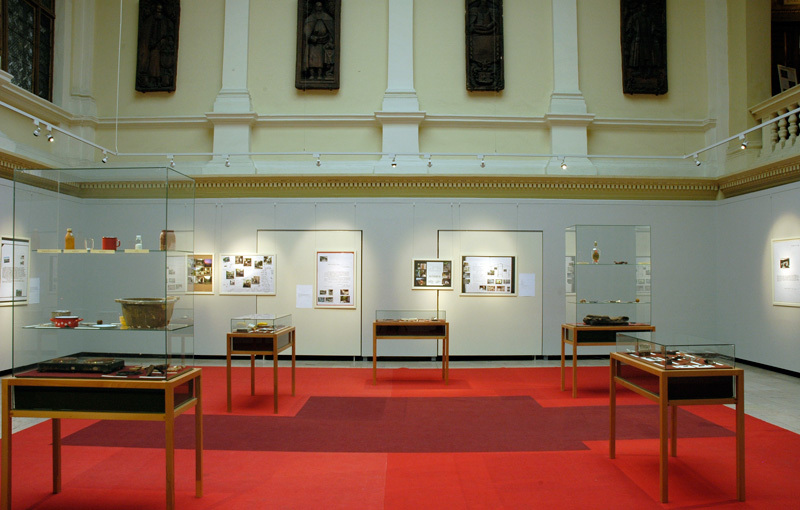 Diploma exhibitions and other regular university competitions. 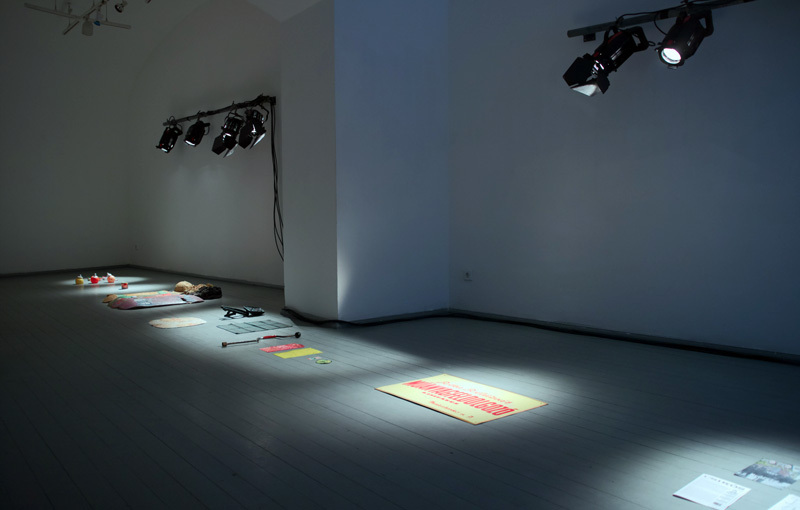 Exhibitions from the collection of the HUFA University Library, presenting new contexts. 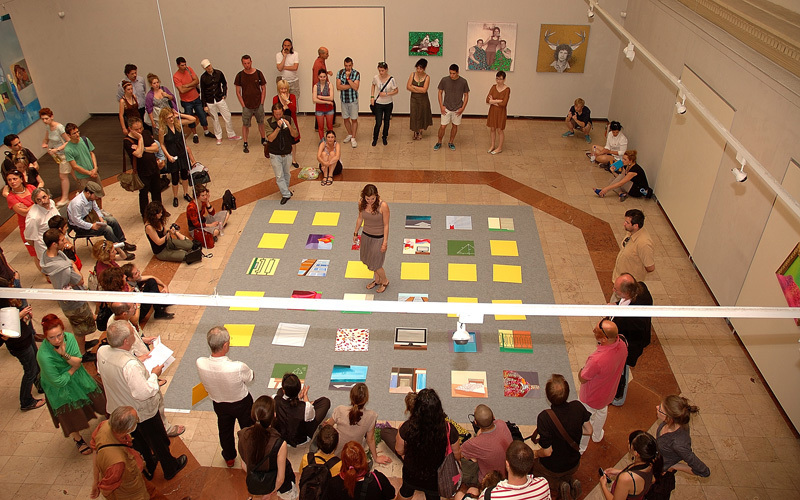 Collaborative contemporary art projects with foreign universities, museums or institutions. 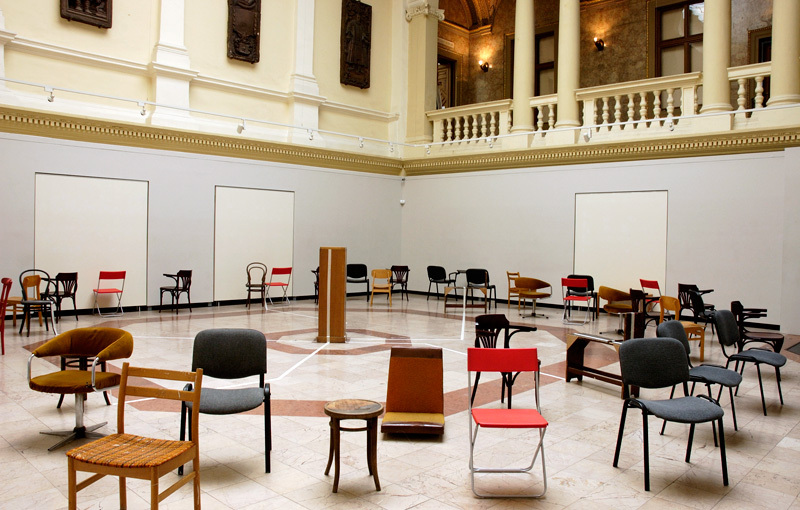 Hungarian and foreign Master’s retrospective exhibitions in connection with the concept of the education strategy. On view: 10. 02. 2017– 17. 03. 2017. 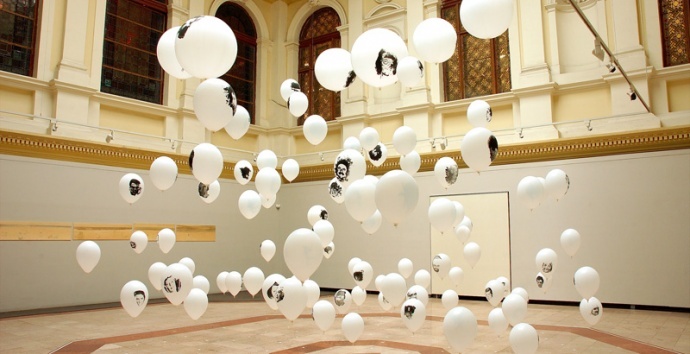 DLADLA100 – An exhibition by the Doctoral School of the Hungarian University of Fine Arts, on the occasion of the centenary of Cabaret Voltaire, founded in Zürich in 1916. On view: 16 12. 2016– 31. 01. 2017. On view: 21. 10. 2016 – 4. 12. 2016. On view: 10. 02. 2016– 15. 03. 2016. 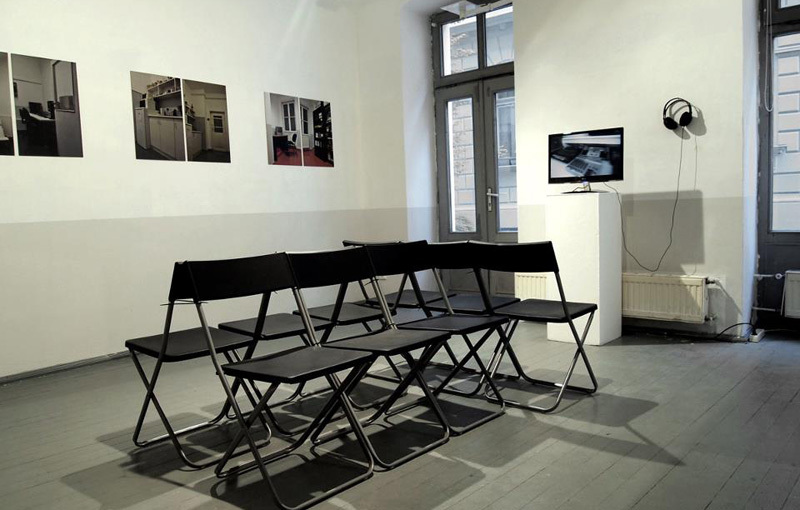 The Kondor Béla Gallery founded in 2005 as the initiative of the Graphic Department. 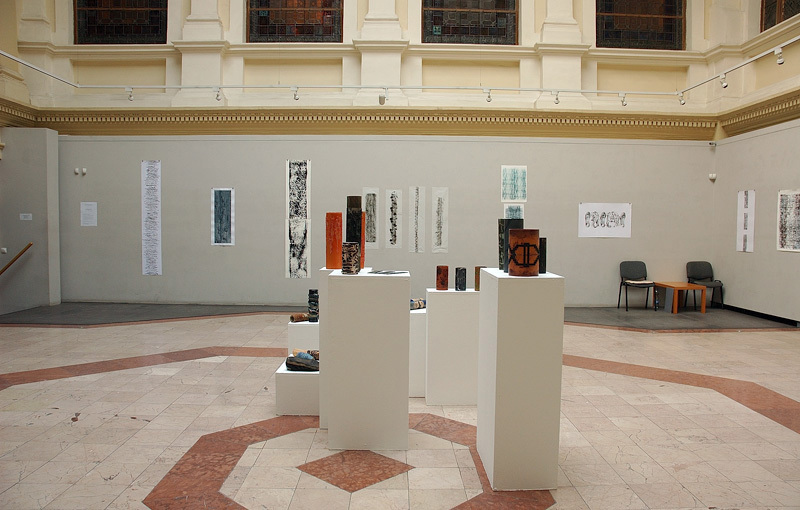 The aim of the gallery is to present, promote and introduce the contemporary Hungarian and international graphic trends with the university students. 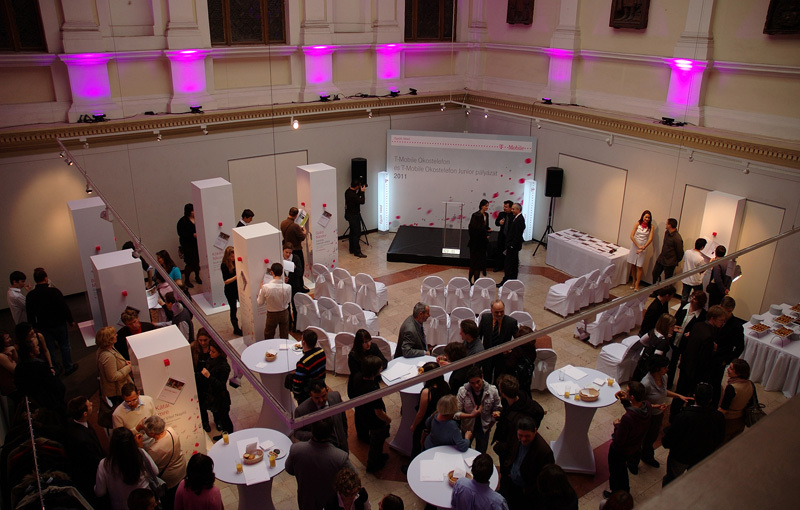 The gallery in terms of its capabilities, especially suitable for organizing smaller exhibitions. 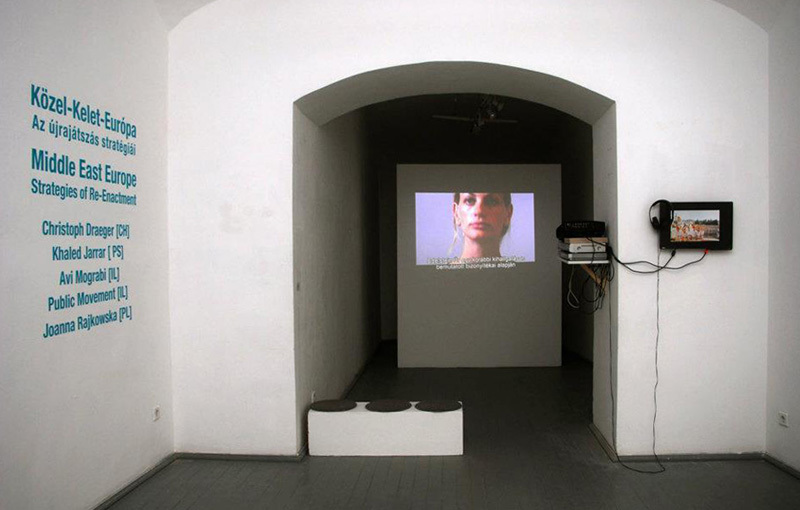 The main part of its annual program consists of individual exhibitions, but group shows or retrospective exhibitions are often curated as well. 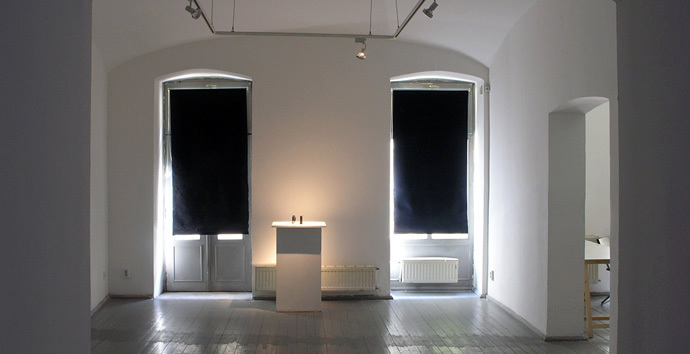 In addition conversations with artists and peresentations organized as related programs. Moreover from 2007 the ’Graphics of the Year’ prize awarded here annually by the Foundation for the Hungarian Graphics. 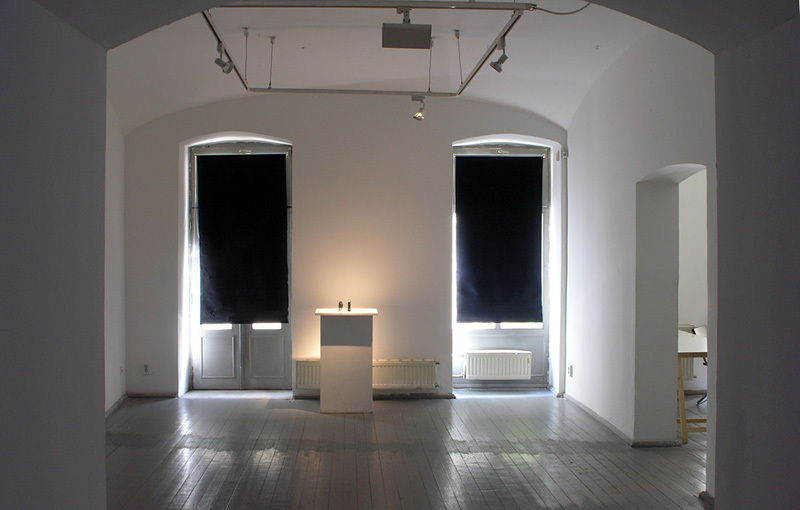 The LABOR gallery was established in the September of 2007, in the cooperation of the C3 Center for Culture & Communication Foundation, the Studio of Young Artists Association ( FKSE ) and the Hungarian Academy of Fine Arts ( MKE ) using the former space of the Studio Gallery. 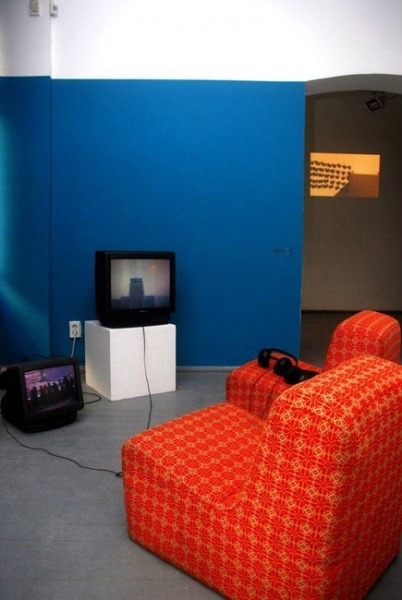 The LABOR Gallery is a platform where the different objectives of the co-operating organizations can presented: supporting the young artists, projects related to the teaching of contemporary art, initiatives which are subserve or reflect on the structural changes of the art scene, the co-operation of the arts , sciences and technology sector and events in the framework of international collaborations. 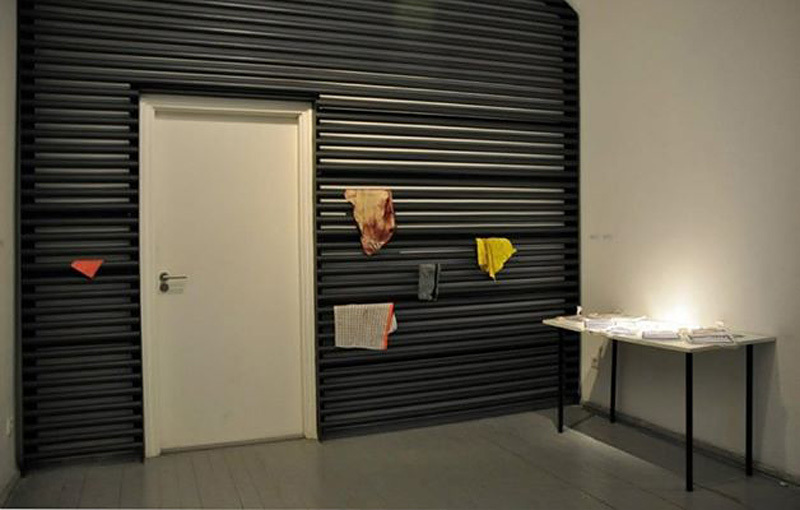 The purpose of this collaboration is to create a flexible, shared (art) space that provides a platform for art research as well as exhibitions, projects, thematic program series and occasional events. 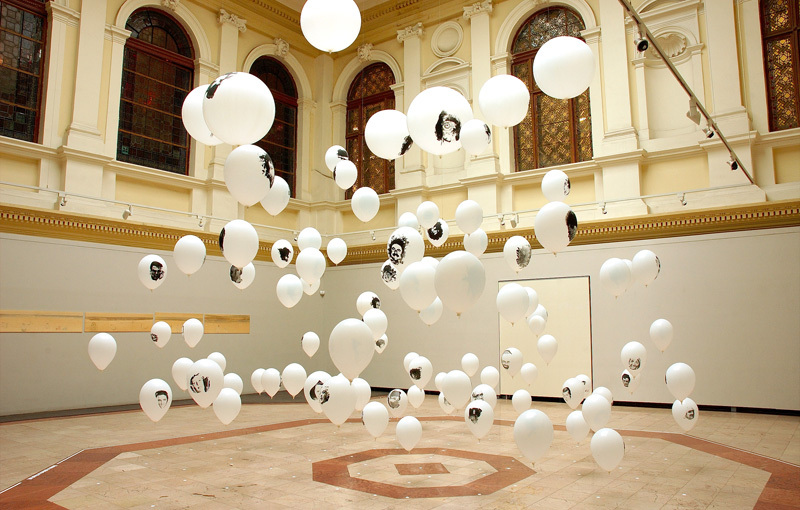 LABOR aims to emphasize the social responsibility of contemporary art and its knowledge-generating role. 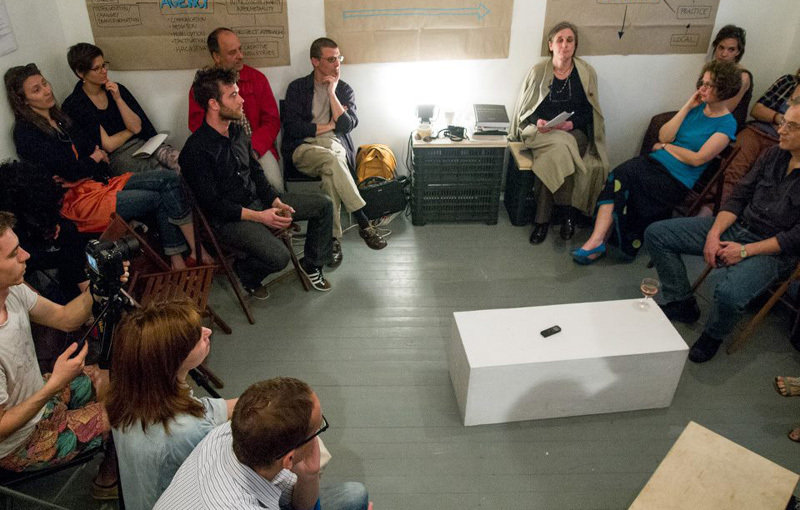 It organizes discursive programs to strengthen the debate- and discussion-culture of the local art world involving other fields of culture. LABOR creates a reading room and a library where current theoretical texts, magazines, and publications on visual culture will be available for research. This year, the Labor Committee, professional supervisor of the LABOR Gallery has annonced an open call for the 2014-2015 program. 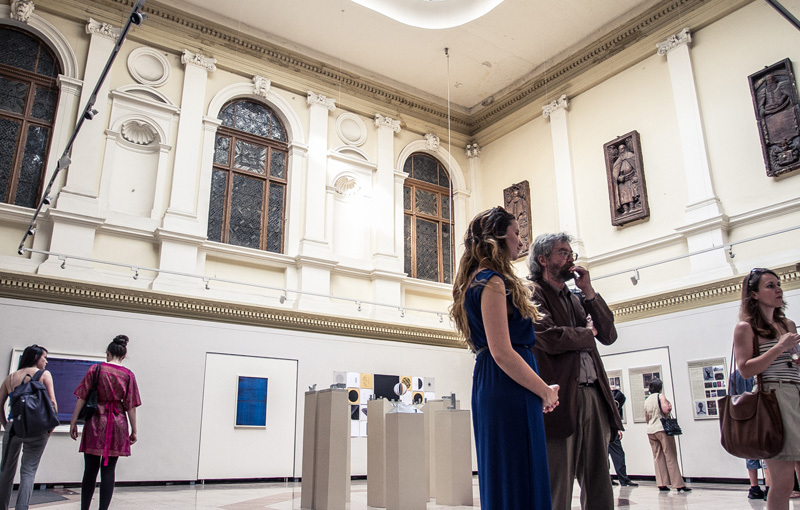 The application was open for the members of the Studio of Young Artists Association (FKSE) and the students of the Hungarian University of Fine Art (MKE). 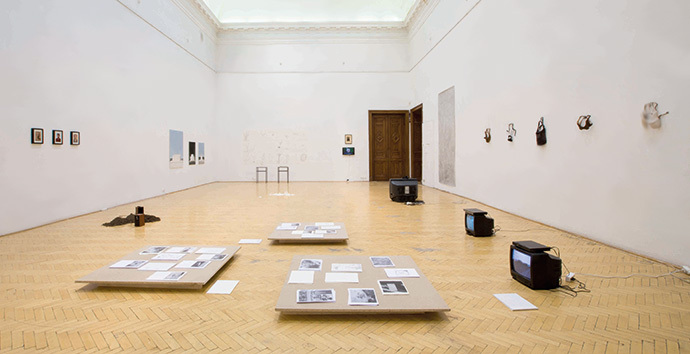 Besides the selected proposals, few already confirmed programes were realised such as such as Herczeg Klára Prize exhibition or Zines of the Zone (FR), traveling international project. Considering the received concepts, an important aspect of the selection was how the candidates intend to be open minded and respond sensitively to other artistic creative communities, the urban affairs and education through the exhibitions and their related programs. One of the priority objectives of the application marked out for the MKE and the FKSE was to establish more effective relationship between the members of the two institutions. 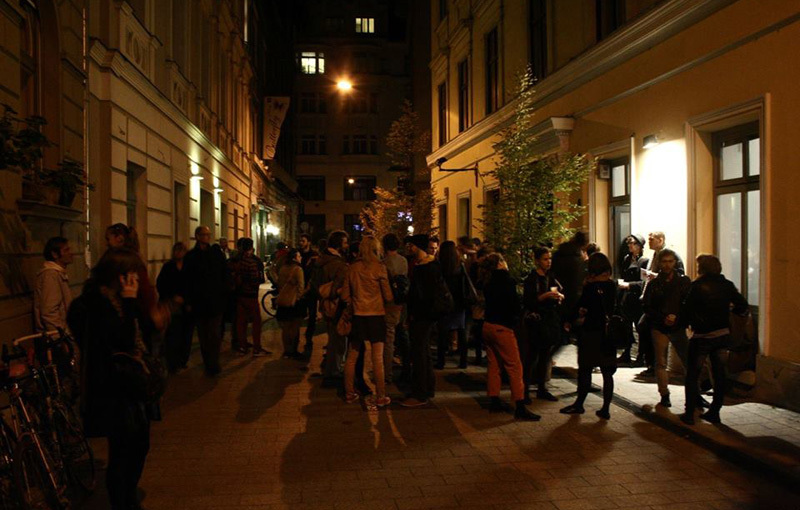 Organising events related to exhibitions and the museum education were also important sights, which can build community among all the young artists, art professionals, and as well the visitors of the gallery.